I would like to listen to the radio but you need the signal in the metro and definitively a great plan to allow you unlimited data (I’m limited to 2Gb a month). 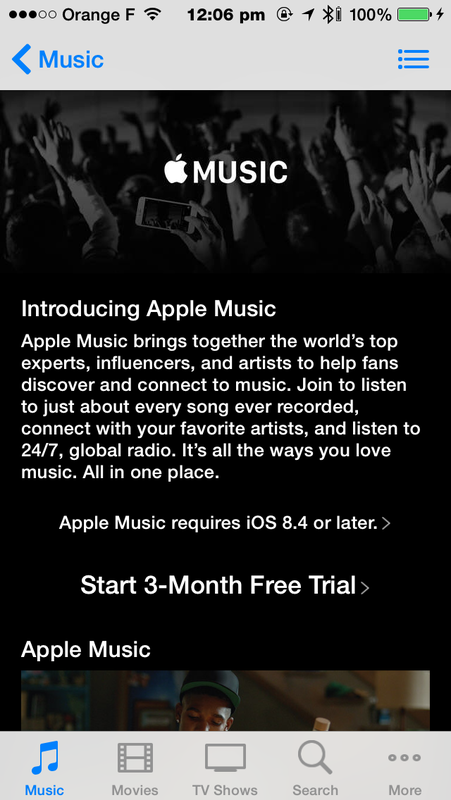 iMusic is the new streaming music platform launched by Apple some days ago. The big idea is to allow us access to any music for a monthly flat fee (individual fee $9,99, family pack for up to 6 members $14,99 a month). 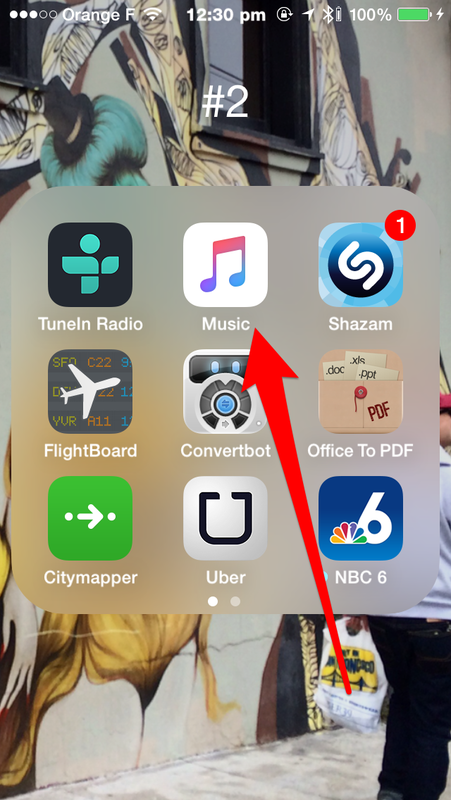 The service is basically a giant library of all the music available at a tap of your finger. Ok, the 3 months free trial is on, so what can I do? 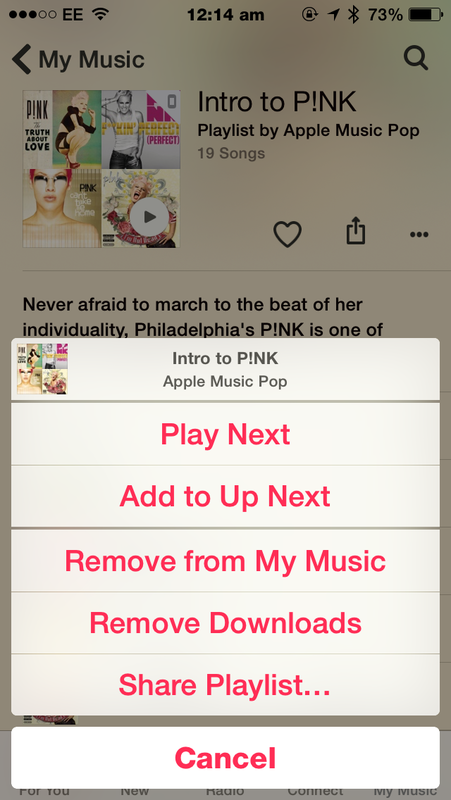 First you can customize your music preferences by tapping the artists you like. 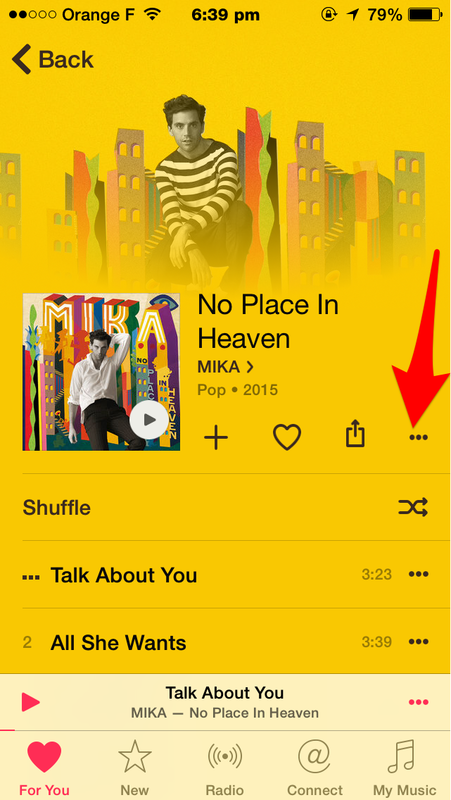 This will enable iMusic to suggest you new music to discover that will fit your preferences (nice). 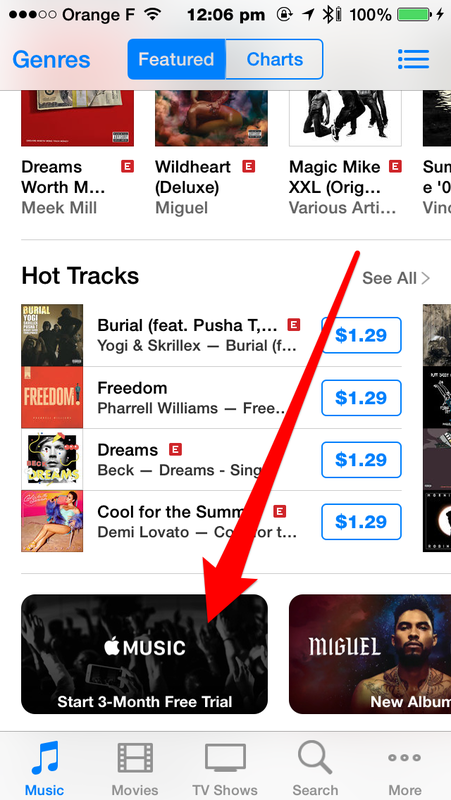 Let’s launch the iMusic app. I like to listen to the radios while wifi-connected at the office or home, but the killer-use for me is the off-line listening of playlists and albums I download before taking the metro. I do that 2 times a day and I really enjoy the variety of the programmation and I even discover groups and albums I didn’t want to buy because I didn’t know if I would like it. 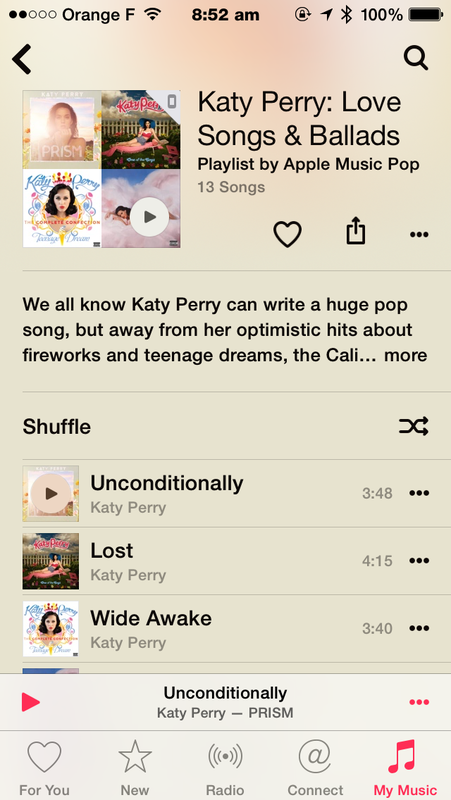 Testing the service for the past few days, I must admit I dig iMusic big time! The morning, I “make available offline” a playlist or an album and off I go take my metro. At the office, I listen to playlists and radios (streaming). PS: This service is plain, simple and offer you all the music of the world at your fingertips … but I’m a little bit concerned about the music industry (already quite weak since the rise of internet). I’m sure Taylor Swift, Pharrel Williams, … are on the safe side but all the other tniy little artists who are worth discovering … will they have access to iMusic, will the remenuration be high enough to keep them creating or send them back to 9 to 5 desk jobs ?